Dog Ear Publishing releases “Angel Landing” by Avery Mann. 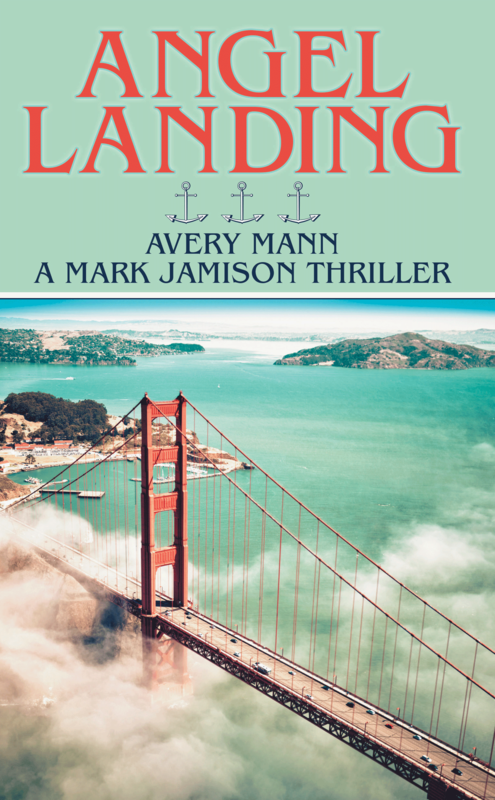 This new novel published by Dog Ear Publishing is the story of Angel Landing, a composite Marin coastal community whose newest resident is a retired government agent, Mark Jamison. Seeking respite from his health and marital problems, Mark quickly finds himself embroiled in adventures that threaten everything he has come to accept in his life and career. Mark Jamison is a former government agent and think tank director, seeking a change in climate to deal with his breathing issues. Angel Landing, a beautiful coastal community in California, seems to be the ideal location for his health and relaxation, and it provides the distance he needs to reassess his longtime marriage to his wife, Sarah. As this new novel reveals, however, this cozy town is anything but restful, and Mark is quickly pulled back into intrigue. Mark’s neighbors are, to say the least, unusual, and his natural curiosity overcomes his need for relaxation; soon, Mark is targeted by a sect of Wiccans seeking a method of reproduction that does not require the use of males. In the middle of this adventure, the government reenlists its old agent to investigate nuclear devices that they fear might have passed through the Golden Gate. Mark’s nose for trouble lands himself and Sarah into life-threatening danger, and Mark fears this might be his last exploit after all. Will Mark be able to reach his contact to inform her of the potential nuclear crisis? Will it be the final end of male dominance or mutually assured destruction of all? Can Mark and Sarah escape to save themselves and the planet? “Angel Landing” is a riveting yarn filled with adventure, intrigue, and romance, and a lot of original thinking about some the biggest issues facing the world. Mark Jamison is a man whose inquisitive nature lands him into trouble, and Mark’s propensity for trouble will keep readers wanting more. Author Avery Mann’s lifelong experience as a think tank director, diplomat and advisor to the government provides him with ample fodder for his fiction work, part of his new series of Mark Jamison adventures. For additional information, please visit averymannbooks.com.